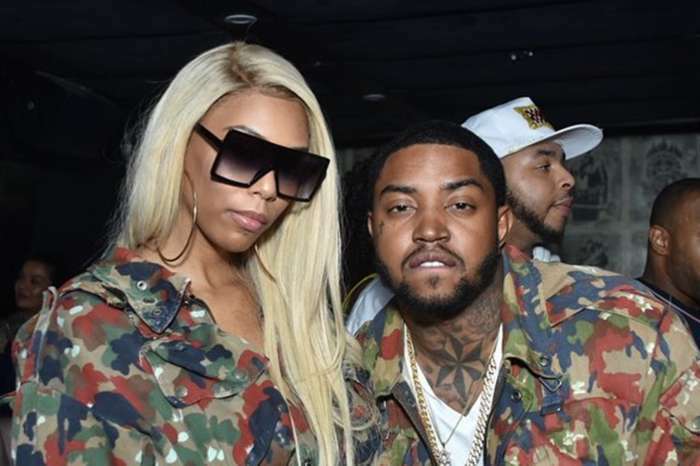 A stunning portrait of Lil Scrappy’s teen daughter, Emani Richardson, has captivated fans of the rapper. 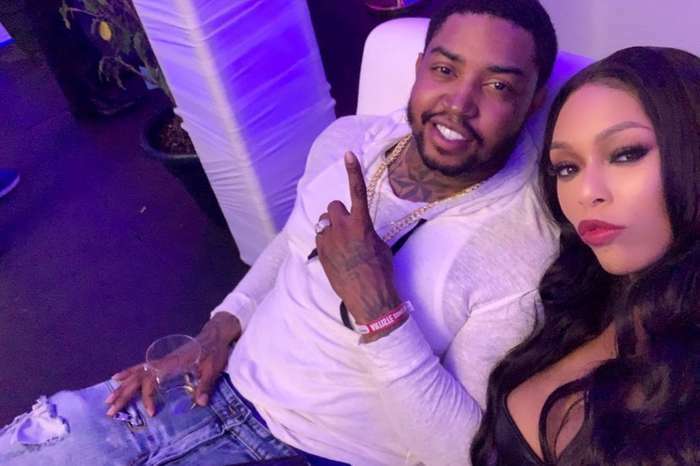 The Love & Hip Hop: Atlanta star is the happiest father on this planet since his wife, Bambi Benson, welcomed their son, Breland. 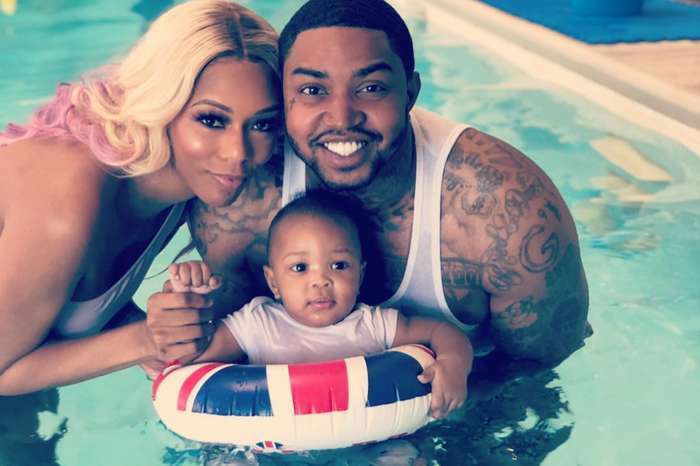 Lil Scrappy cannot stop posting pictures of his baby boy and complimenting Bambi on her post-baby figure. Fans had a lot to say about the fact that Bambi has a flat stomach just weeks after having her son and marveled at the painting of Emani in the background. The painting showed what the perfect blended family looks like and are applauding The Bam and Scrap. Erica Dixon was also praised for raising Emani right. This little family is building things on a solid foundation.